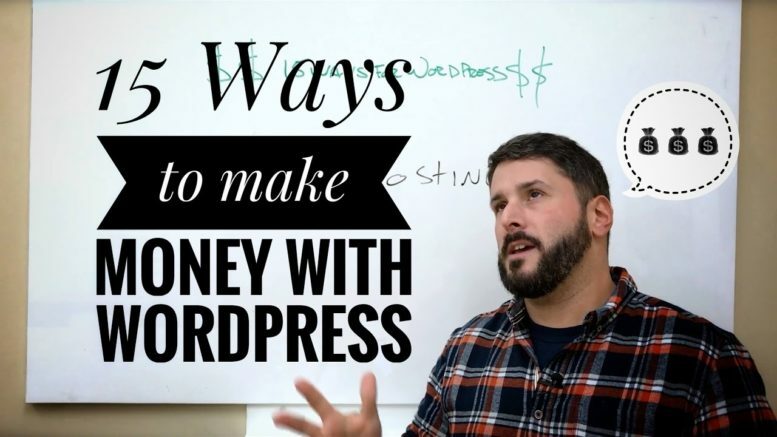 Online business: freelancers, designers, developers – Here are 15 ways to make money with WordPress. If you’re planning a new business for 2017, or you’re just looking for a way to make side income, these 15 ideas might help you Jump-start that new venture. WordPress is a great platform for a variety of business opportunities like services, downloadable products, and more. WordPress has a huge market share (for CMS) and a large energetic community behind it. Keep in mind, it’s still just a tool, and your mileage may vary. 11. Writing Services. Become a content writer or content marketer for companies that use WordPress as a blogging platform. 12. 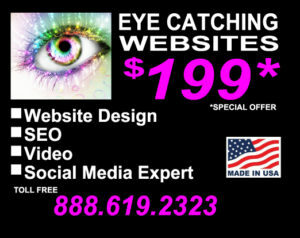 Training services. You can become an “elite” WordPress trainer for 1-on-1 coaching or corporate engagements. Training users on using WordPress etc. 13. In-person workshops. You can host and market in-person workshops for your local community. Teaching people how to use WordPress, how to build a website, etc.